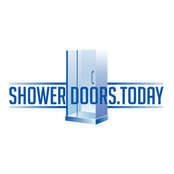 Shower Doors Today is a new brand for anything shower doors. 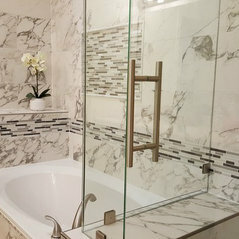 We are small group of dedicated people that can bring your bathroom to the next level, with shower doors that are as functional as they are beautiful. 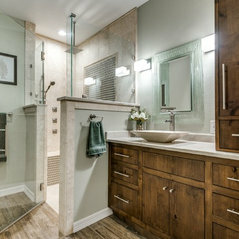 We approach each project with dedication and attention to every detail. 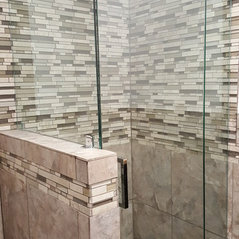 With quick turn-around times and superb installation services backed by our industry leading service warranty, you are guaranteed to be satisfied with our service. 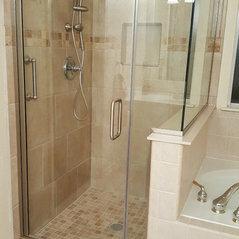 For your protection, we are fully insured, bonded, licensed and background checked many times by various local authorities and private companies. WE ARE SERVING THE GREATER AREA OF DALLAS/FORT WORTH, AUSTIN, HOUSTON & SAN ANTONIO, TEXAS. 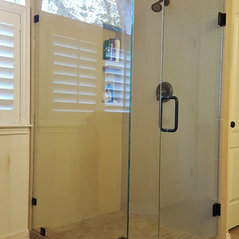 Typical Job Costs:From basic bypass doors to frameless heavy glass enclosures. We do it all. These guys are the best!! 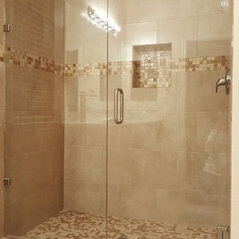 We had a tough installation and Hero did an excellent job!!! 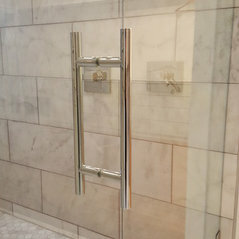 I highly recommend Hero and this Company for shower doors. Great Job!!!! I called them on the phone. Got fair price. 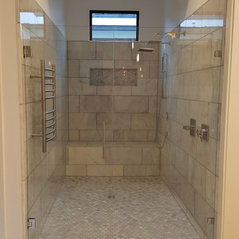 They installed great product and I have not even met Tod Nguyen. Will have more projects for sure. Thank you.